This is a guest post from Hireology client Cara Armour, founder of Boston-based Active Paws. Cara has more than a decade of pet sitting experience, winning Pet Sitter of the Year in 2009. Below, Cara highlights several tools that help her pet sitting business run smoothly. Read more insights from Cara’s 13+ of professional pet services experience here. As a small business owner and pet care entrepreneur, I wear many hats, so I’m always on the lookout for the latest tools to save time and make my business more efficient. Below, I’ve outlined several small business tools that have made the biggest positive impact on my pet care business. Pet care entrepreneurs, particularly those who started their pet care business as a solo venture, have likely hired anyone before. Rather than starting from scratch when it comes to hiring, using a system like Hireology to centralize the process, screen and interview candidates, and automate much of the work is a significant time saver. And a repeatable hiring process helps ensure we offer all candidates the same hiring experience – so we don’t miss out on key interview questions or hiring steps for any given candidate. Keeping everything related to in one centralized spot helps me stay organized and saves hours of time, while helping identify and hire top pet care candidates. Pet care software helps business owners manage employee schedules, and automatically generates payroll and invoices. It also tracks other important information, such as home entry instructions and pet health care information. I spent three years researching which pet care software works best for my business before making a choice in 2015, making me one of the last pet care business owners to adopt this software. Prior to adopting pet care software, I used Google Calendar, Quickbooks and Excel to schedule employees, and run payroll and invoices. Since making the switch, my personal administrative time has been slashed from 40 to 50 hours a week to around 10 minutes. Pet sitting software is one of the top resources available to pet care business owners and it’s relatively affordable, costing only a small monthly fee. 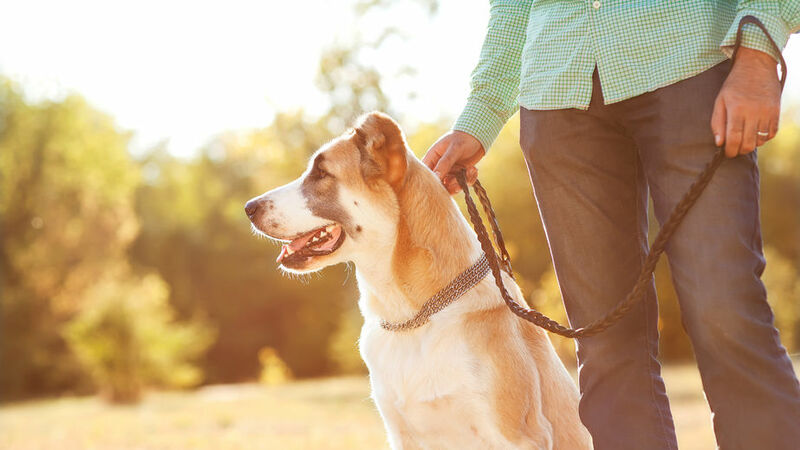 The pet care industry is approaching 200% turnover each year, and lack of training can be a contributing factor to employee turnover in any job. And as a small business owner, I have many responsibilities, meaning I don’t always have a ton of time to focus on training. While I enjoy coaching employees and sharing my experience and knowledge whenever possible, I’ve also enlisted the help of training software to ensure all employees receive the training they need. For training software, I use FetchFind, which trains pet care employees using video-based education. The videos cover a variety of topics, from business practices to dog behaviors. For example, one video covers how pet care employees should react if a child wants to pet the dog. As a pet care business owner, not only does training software save time and ensure all employees receive training, but it’s also subscription-based, meaning I pay the same amount no matter how much my pet care business grows. And on the employee side, effective training tools and resources help employees feel more empowered and confident in their roles, which can lead to increased retention in the long run. Pet care is a solo job most of the time, as pet sitters stop by owners’ houses when they’re at work or on vacation. But that doesn’t mean pet sitters shouldn’t feel like part of a team. To build community with my employees, I encourage the use of communication software – Slack, in particular. Not only is Slack easier than texting for me to communicate with my team, but it enables employees to talk directly to one another. For example, employees can talk about the weather or volunteer to cover shifts for each other in the event of schedule changes. Since I manage a mostly remote team, it brings us together as a team and gets us on the same page. And the availability of a mobile app means we’re constantly connected, no matter where the team is located. Beyond communication software, another way pet care entrepreneurs and employees create a sense of community is through Facebook groups. Using Facebook groups, pet care employees can find their colleagues and not feel alone in the industry. Groups also provide a wealth of information and advice about the pet care industry. In the absence of an office culture, Facebook groups help you foster a similar culture online, by enabling employees to discuss some of their favorite things about their jobs or vent about bad days. I personally serve as an administrator of several Facebook groups, which gives me the opportunity to share knowledge and advice with new or aspiring pet care owners. See how Hireology can help save your professional pet sitting business time and money – schedule a demo today.